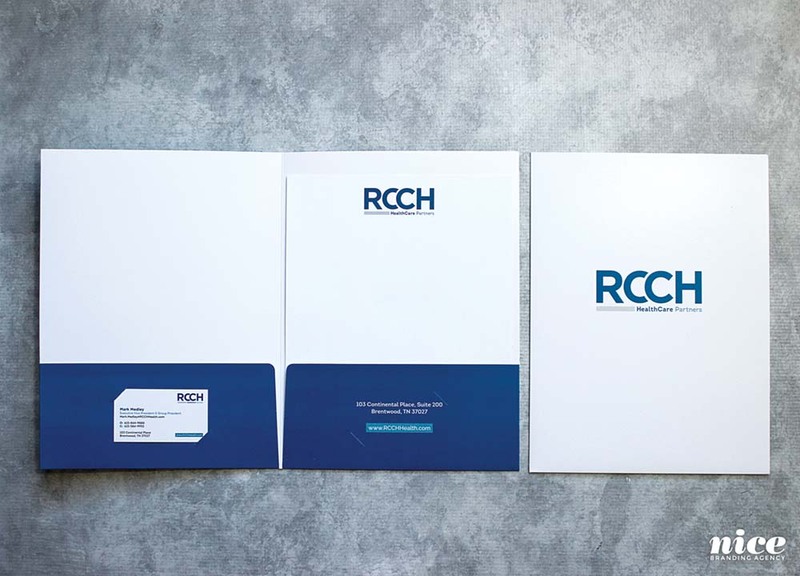 In anticipation of the merger, we created a new brand for RCCH HealthCare Partners that incorporated elements of both RegionalCare and Capella Health. 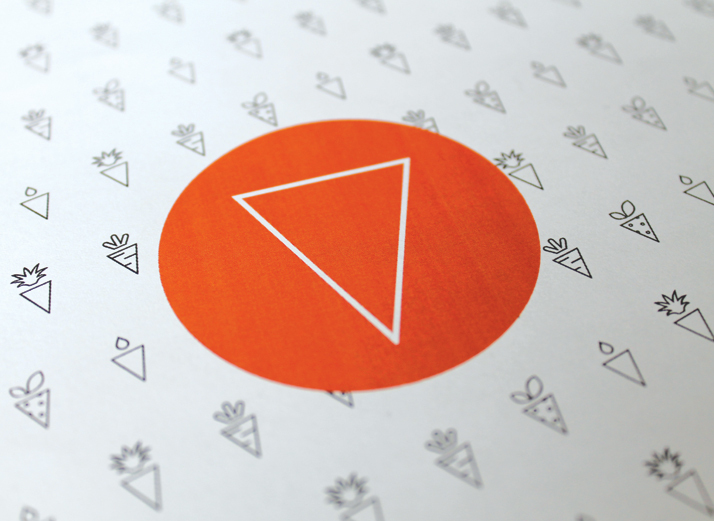 The branding included logo development, the creation of stationery items and hospital website design and development. 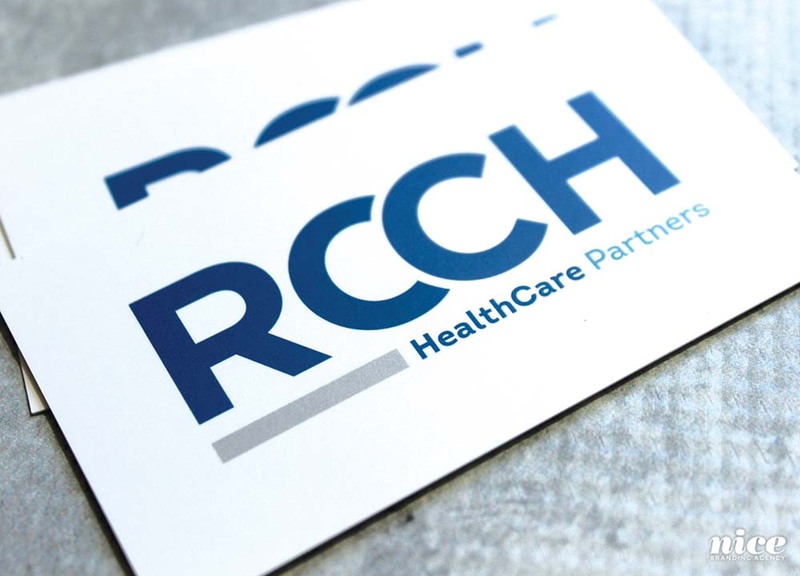 RCCH HealthCare Partners is in the business of healthcare, however they don’t actually see patients. RCCH owns regional healthcare systems in 13 states. We worked with the company in the same capacity when they were RegionalCare Hospital Partners, prior to their merger with Capella Health to form RCCH HealthCare Partners. We continue to work with RCCH on an ongoing basis. 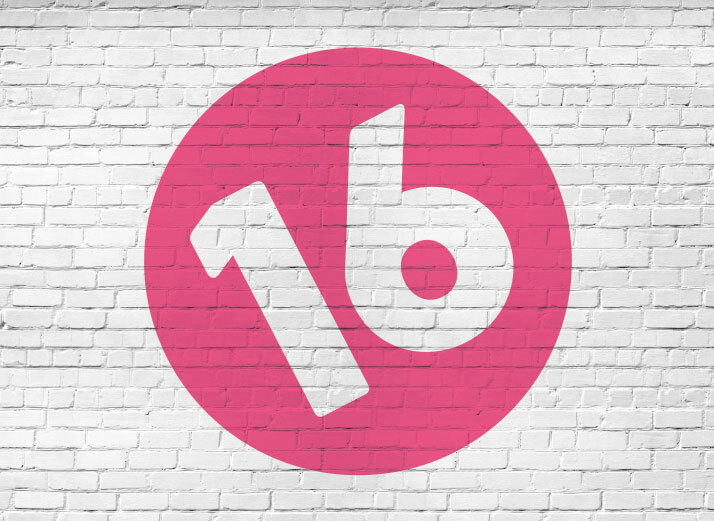 Our agency completely manages their blog and social, handles graphic design projects and collaborates with key leaders regarding overarching strategy on a project by project basis. 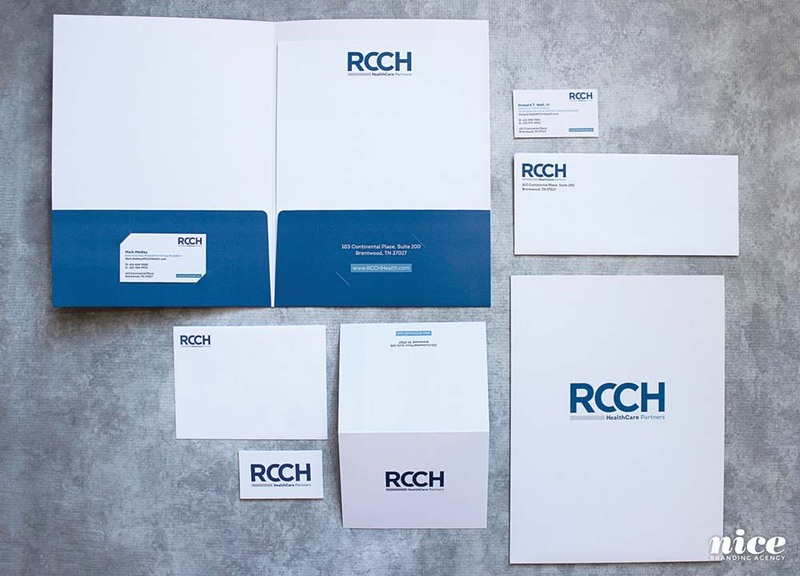 The logo for RCCH was created to indicate the merging of the two entities. You’ll notice the subtle nod to the merger with the two C’s overlapping. 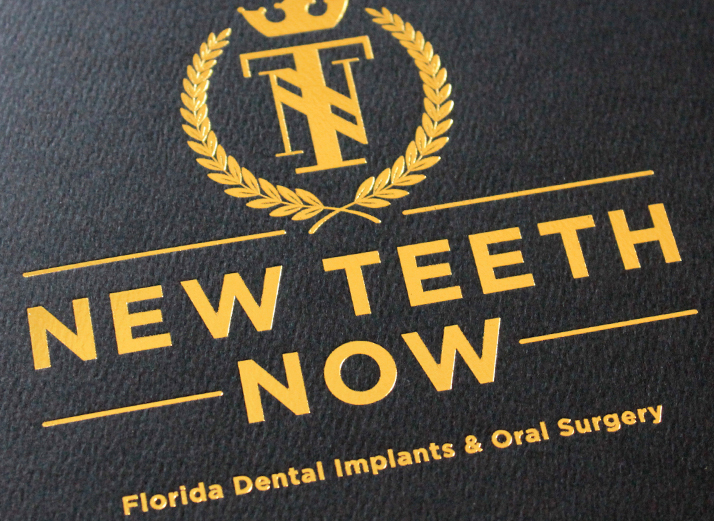 The design was bold and straightforward, but clean and modern to speak to the medical industry. 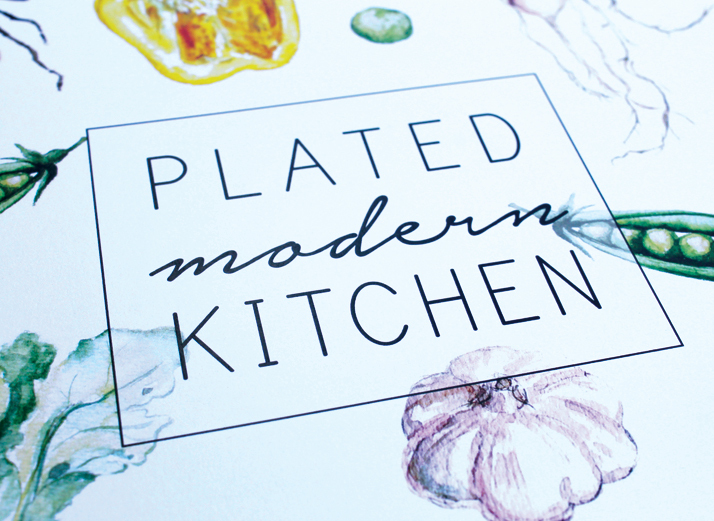 Blues were chosen as the palette to indicate a brand that is trustworthy, loyal and honest. We created a modern, professional stationery suite that included a business card, envelope, letterhead, message card and pocket folder. 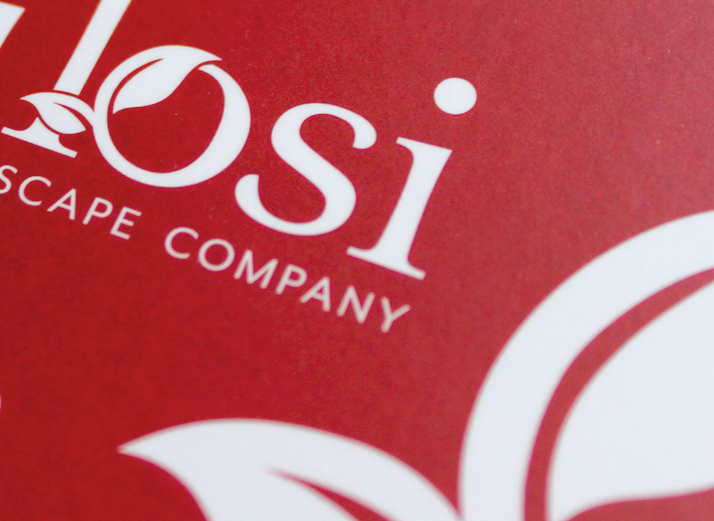 Each piece of the package incorporated the new logo, and took on the clean design of the new brand. We handled print for all of the materials and coordinated implementation of the business cards for all existing RegionalCare employees, as well as all of the new CapellaHealth team members. 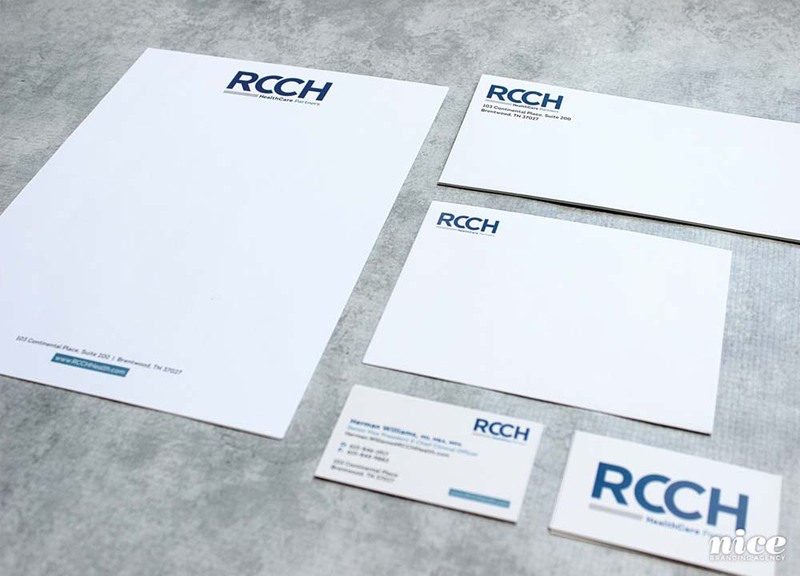 On an ongoing basis, we handle the business card, envelope, letterhead, message card and pocket folder reorders so that custom RCCH stationery is literally just one call away. The thing about the RCCH project was that the merger came on fast and furious. We were given short notice and a tight deadline. 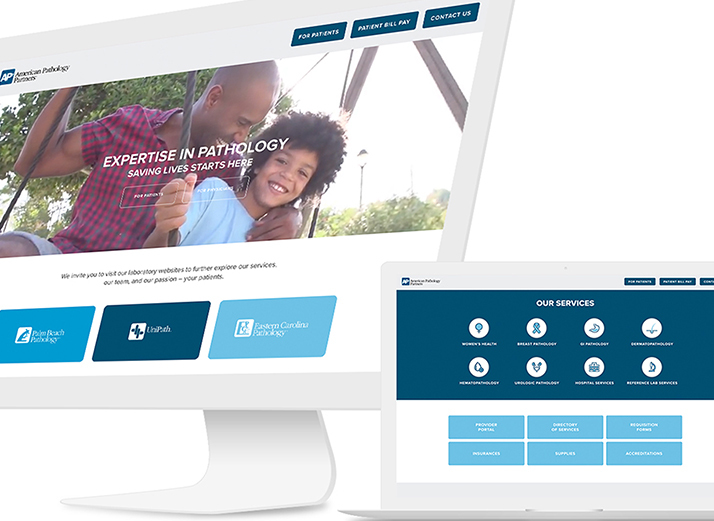 Our client needed the new hospital website design up and running — like yesterday. We expedited the project and were able to work through our website design and development phases quickly. All hands were on deck as we created wireframes, design comps, moved to development, populated content, and launched the site. The RCCH website was built on a wordpress platform with a completely custom design that effectively displays the company values and purpose in a compelling and clear manner. Wondering what that looks like? Go ahead, check it out: www.rcchhealth.com. The site also includes a blog section that allows the organization to tell their story in a way that brings patient care within the hospitals they own to the forefront. Our team completely manages blogging for RCCH HealthCare Partners, and we’ve devised a strategy that ensures that blogs are published at least three times per week. We then give those blog posts legs by crafting social posts that link back to the blogs, ultimately driving traffic to the website. 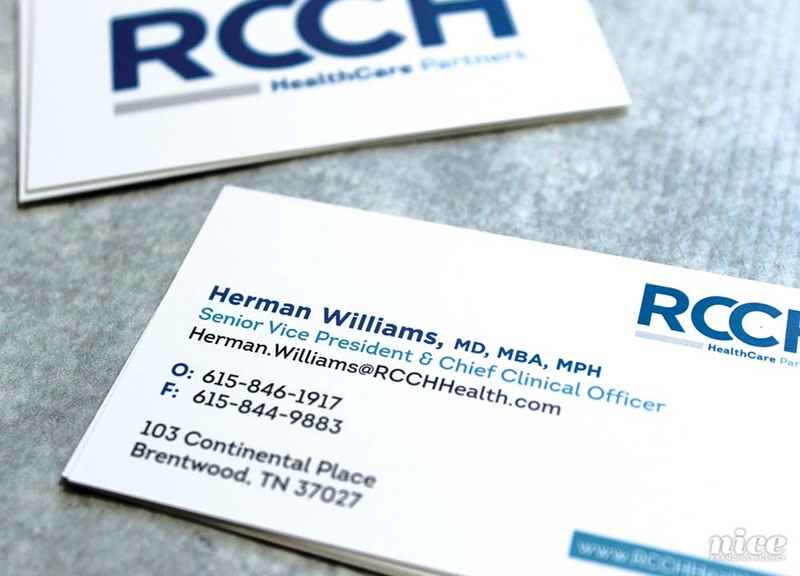 RCCH relies on our team for overarching marketing strategies. When called upon, we are able to provide the plan and assets they need in order to increase brand awareness, build brand loyalty among employees within their system of hospitals, and allow RCCH to capitalize on new opportunities to acquire regional health systems. 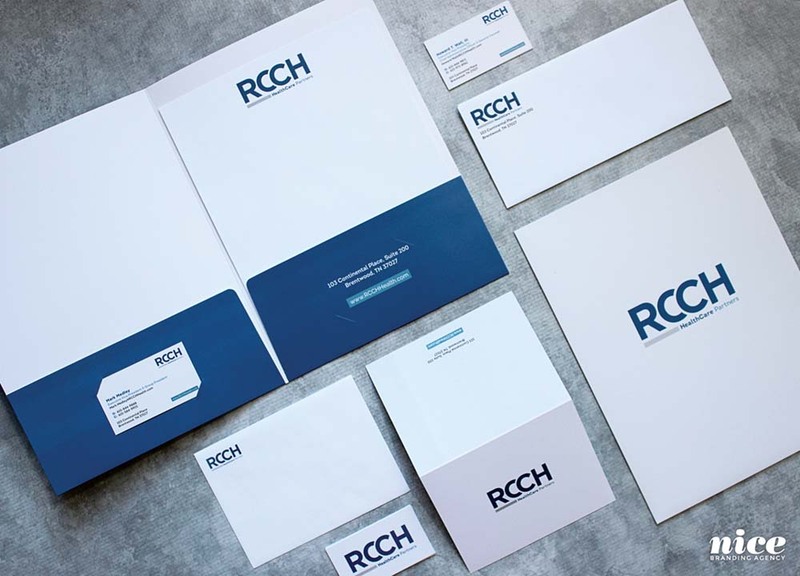 As a partner to the marketing department at RCCH, we are an on-call, always available team of graphic designers. We create business cards, presentations, website edits, value proposition decks, recruitment flyers, etc. We work on tight deadlines and we are always able to turn a project around quickly. 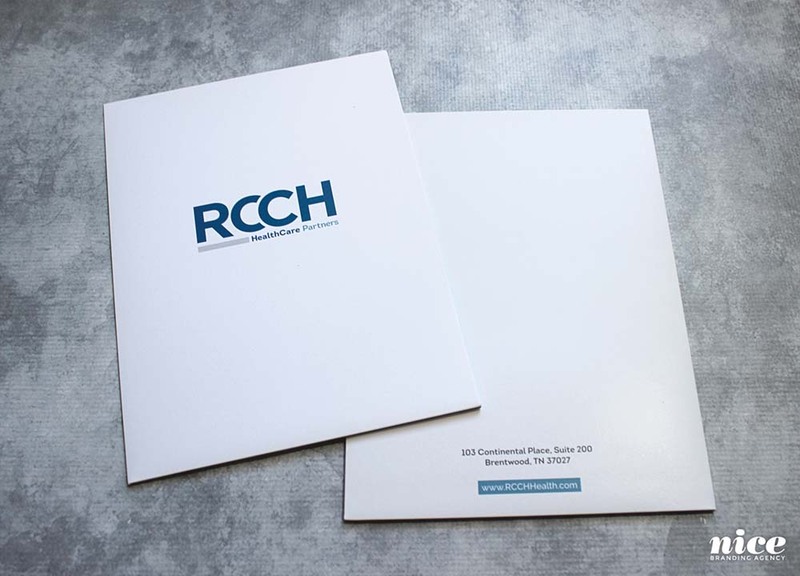 The social media management for RCCH requires tons of prior planning, careful execution, calculated agility, and correspondence with the hospitals within the RCCH system. We devised a system that includes posts 5 days per week, with 3 of these featuring a rotation of stories from each of the hospitals and 2 featuring posts developed around custom themes to boost engagement. 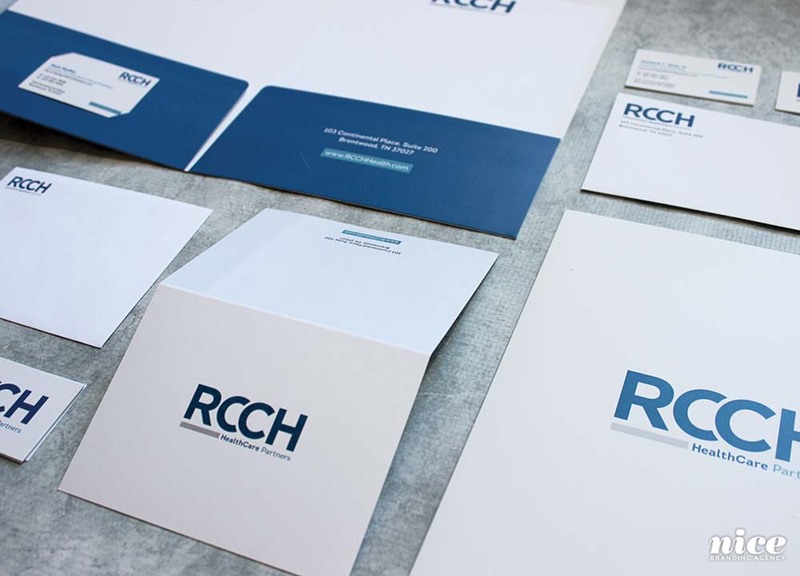 We continually work with RCCH Healthcare Partners on a monthly basis to provide strategic marketing solutions, graphic design and social media management. We work directly with the Vice President of Marketing, Jeff Atwood. Aside from him communicating his direct needs, we can operate autonomously, which alleviates some of the stress on his team.